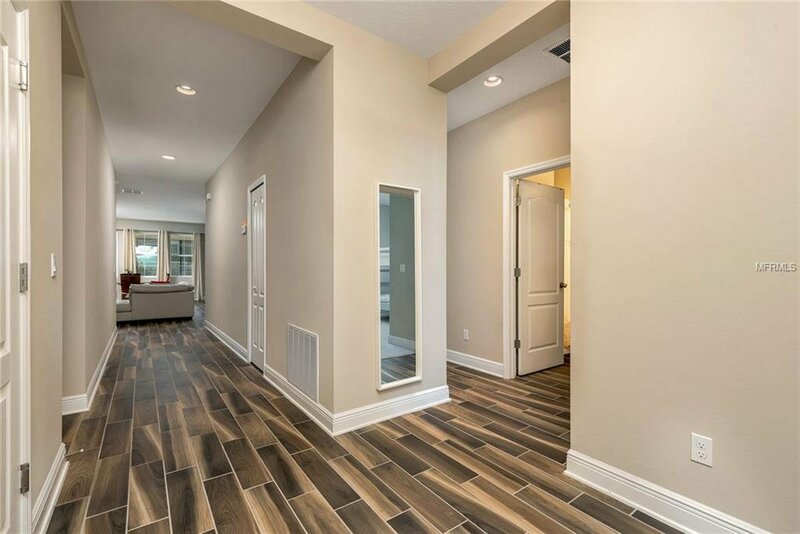 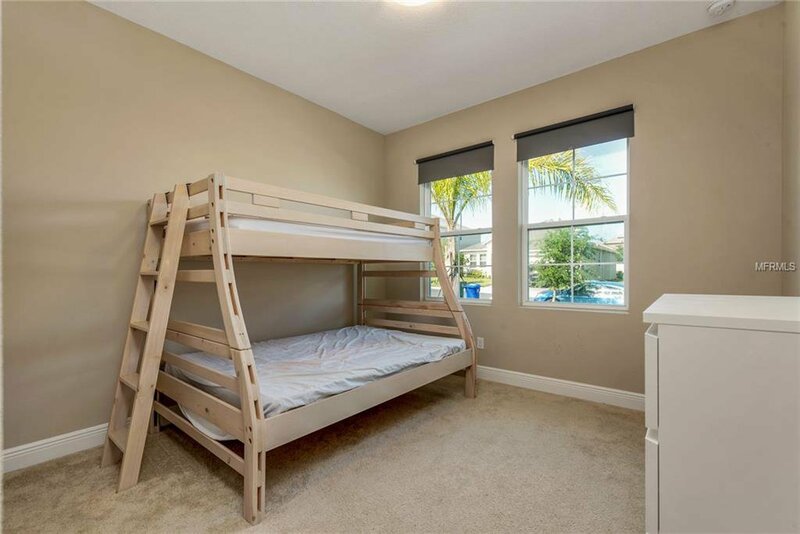 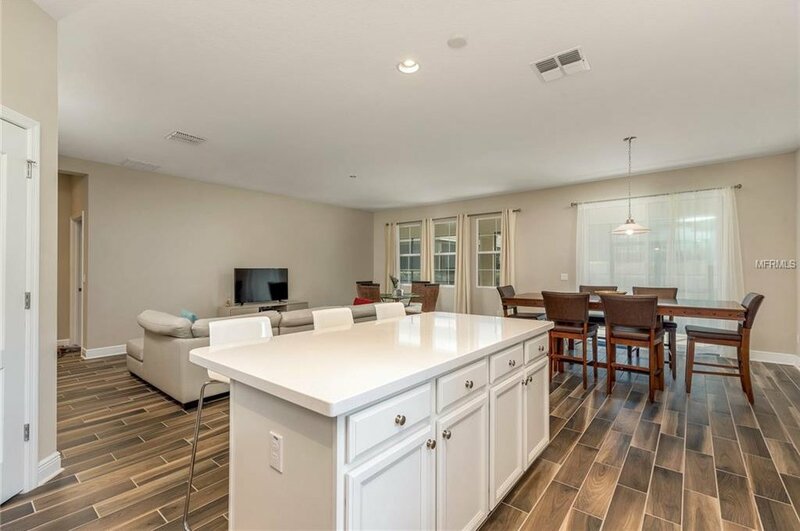 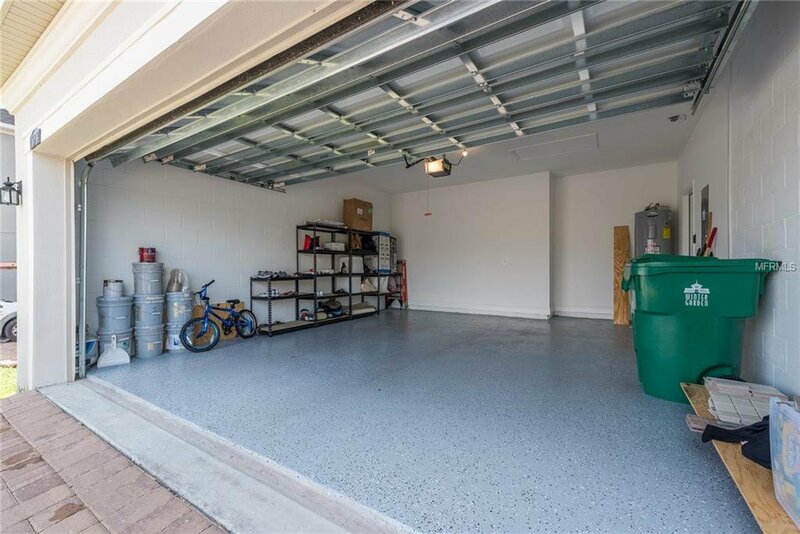 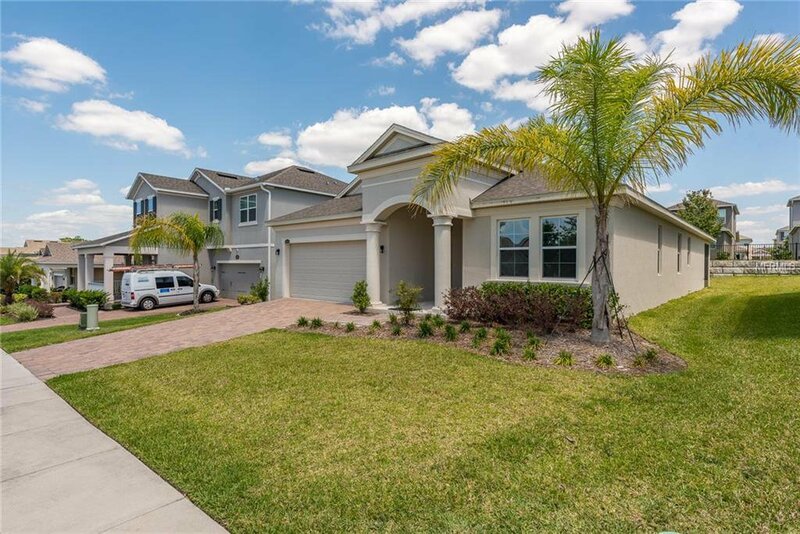 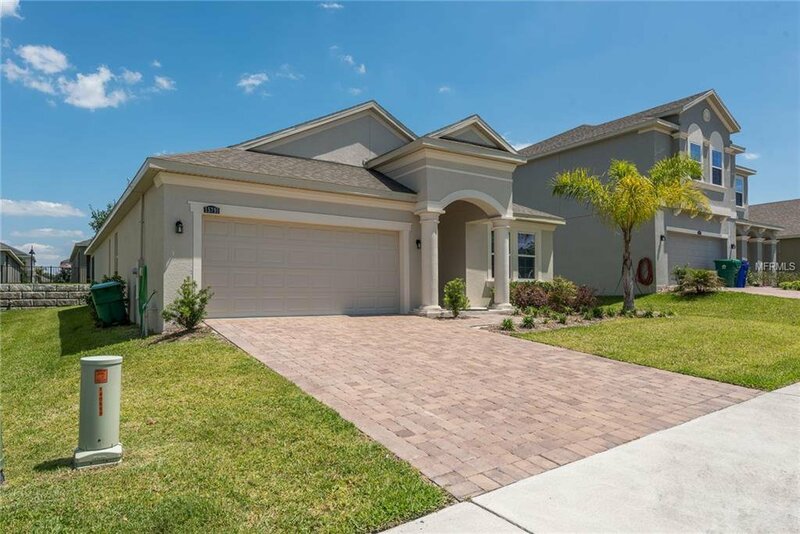 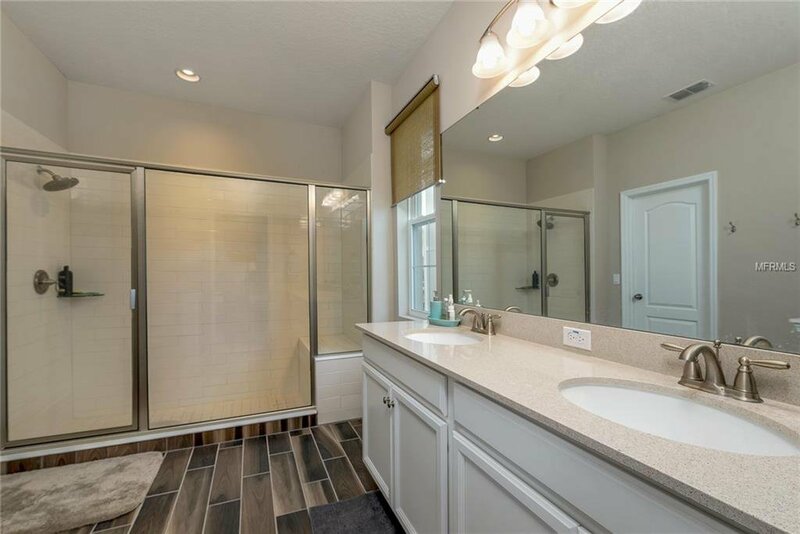 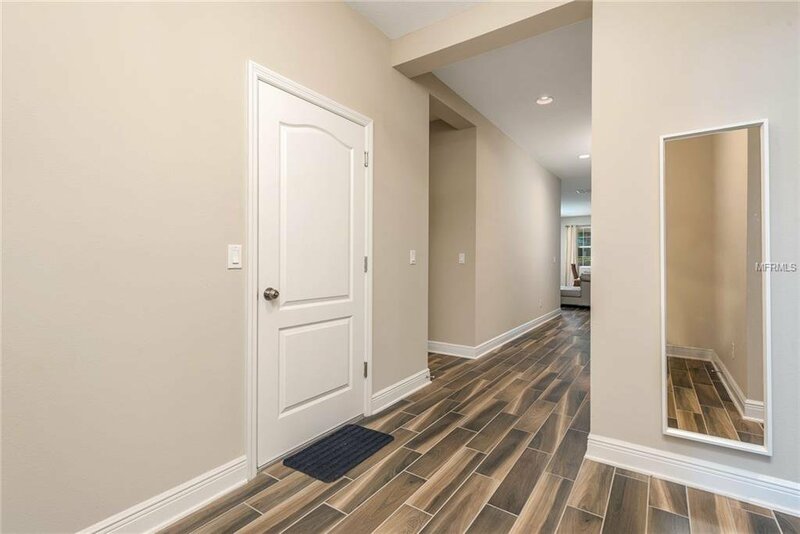 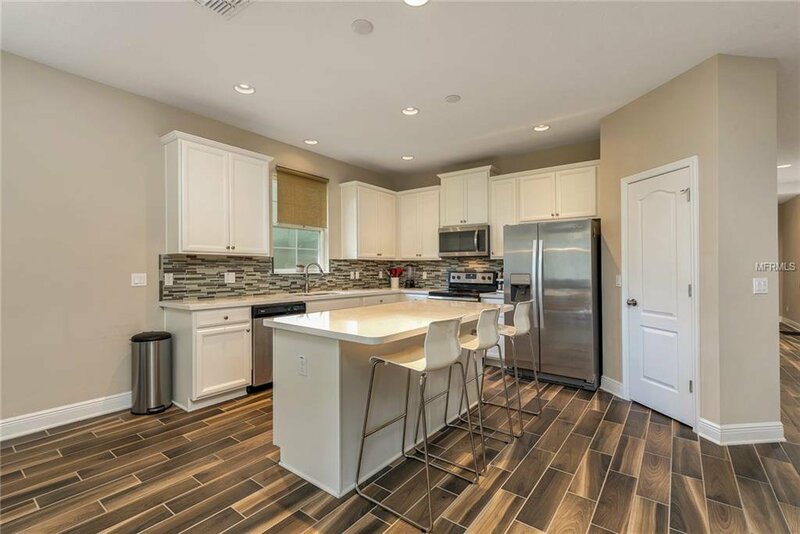 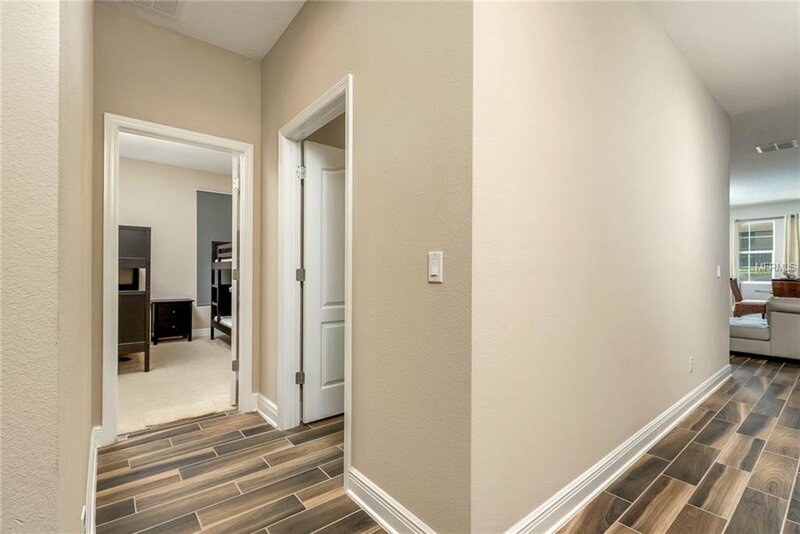 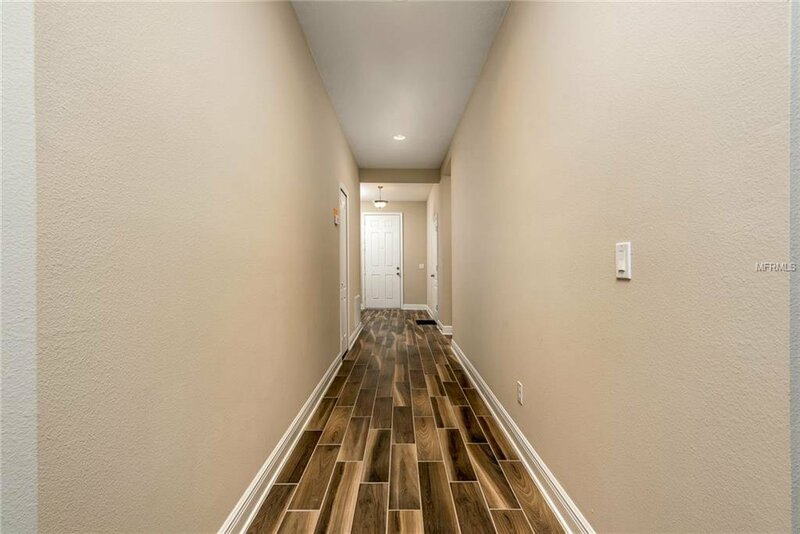 Single-story, four bedroom home features an amazing open floor plan, upon entering the house a wide hallway leads to the first three bedroom, laundry room, and an incredible kitchen, great room, dining room area integration. 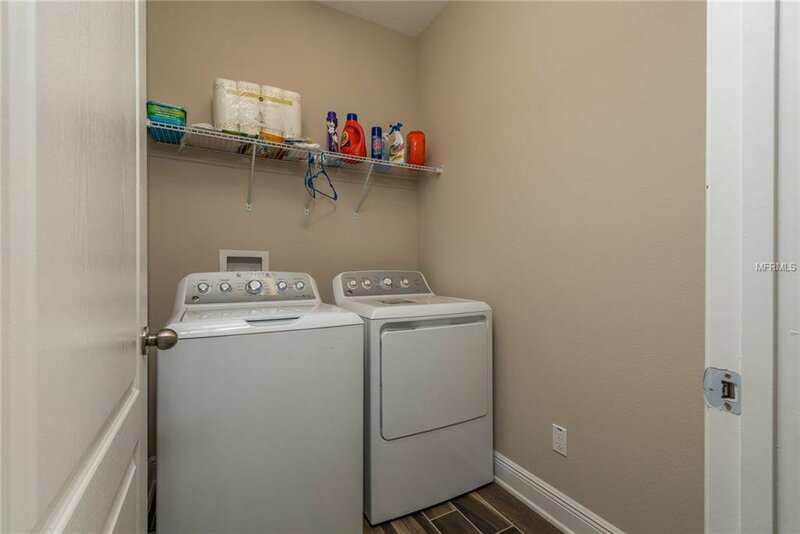 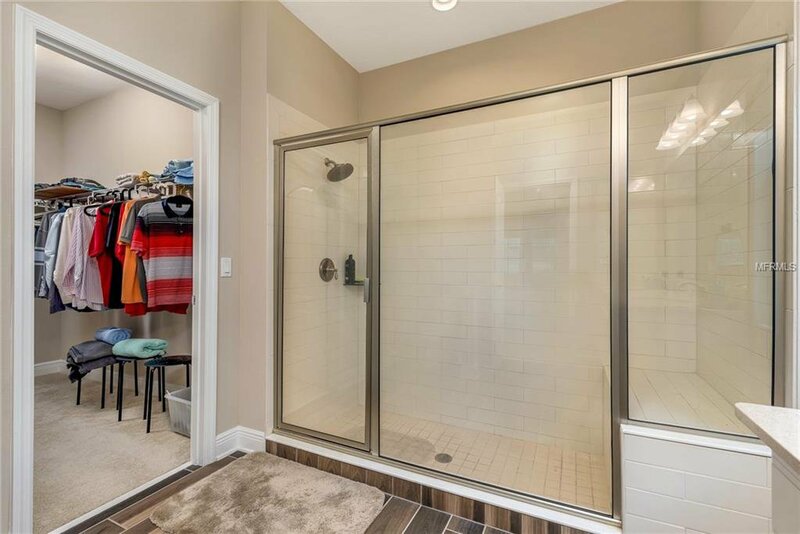 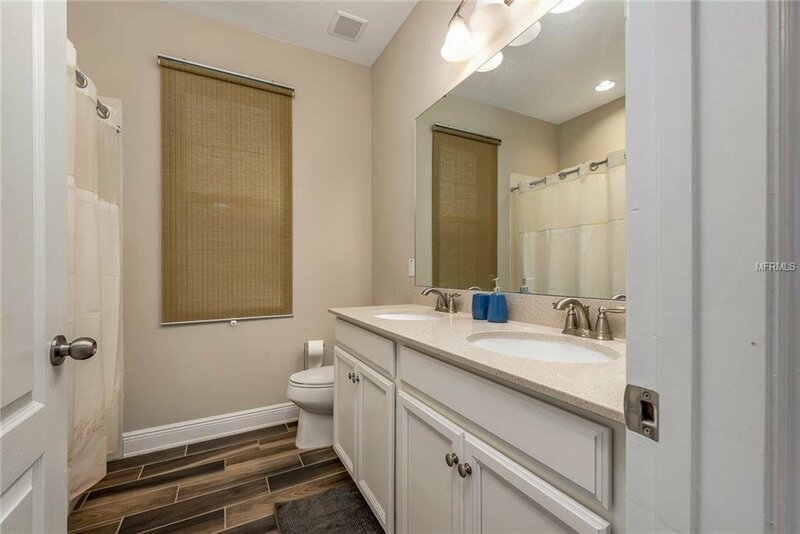 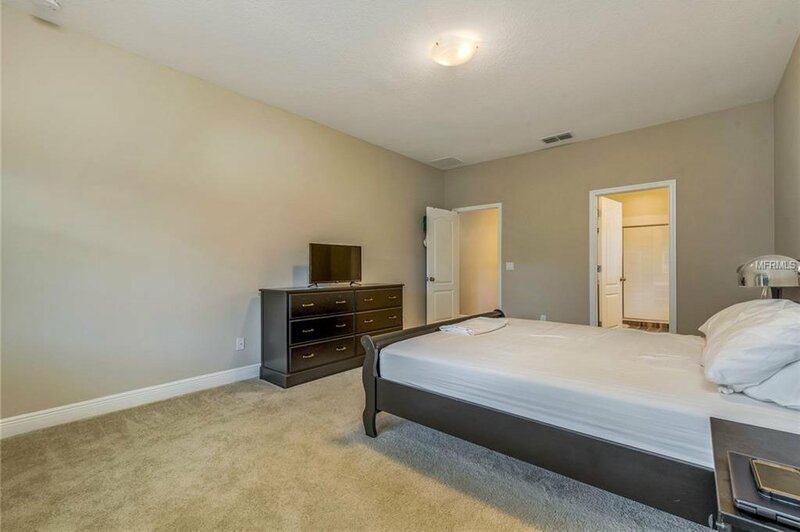 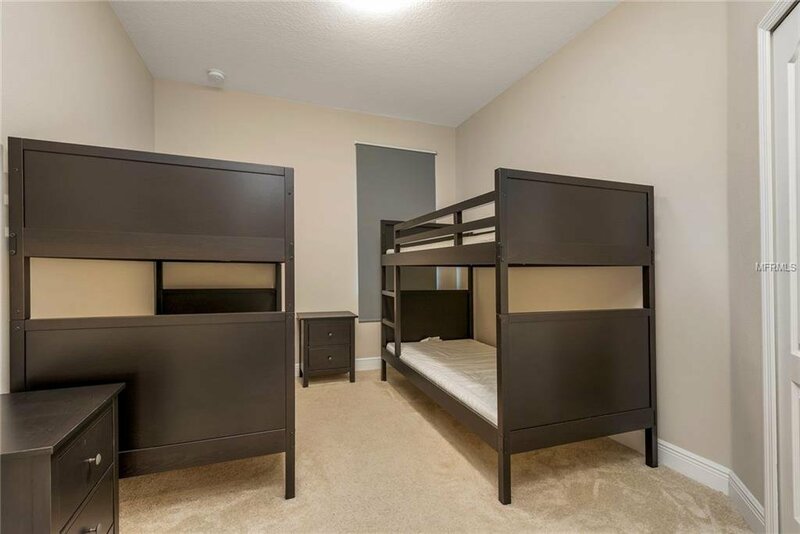 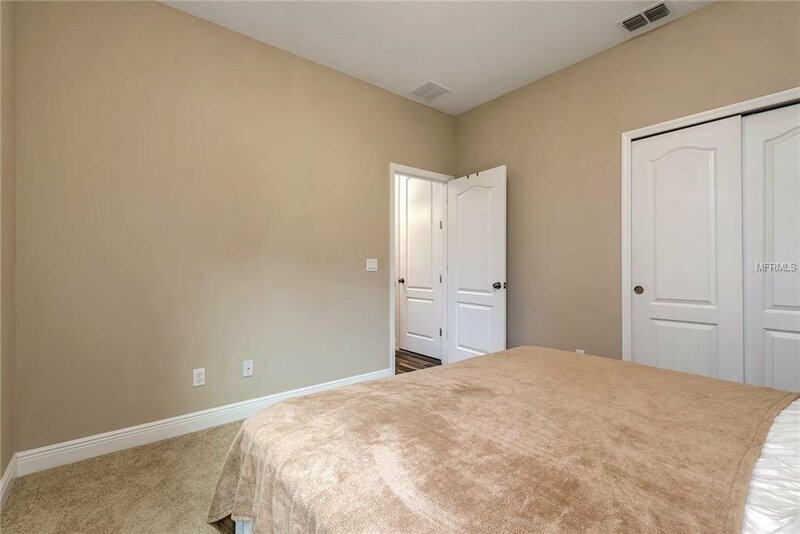 A very spacious Master Bedroom, Master bathroom with double silestone vanities countertop and walking closet. 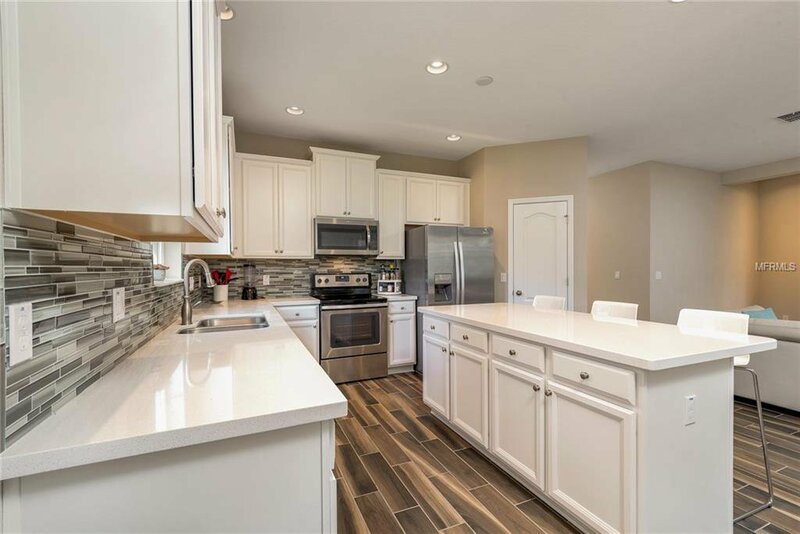 Kitchen with 42 inch cabinets, undermount sink and quartz Silestone countertops, Upgrade baseboard through the house. 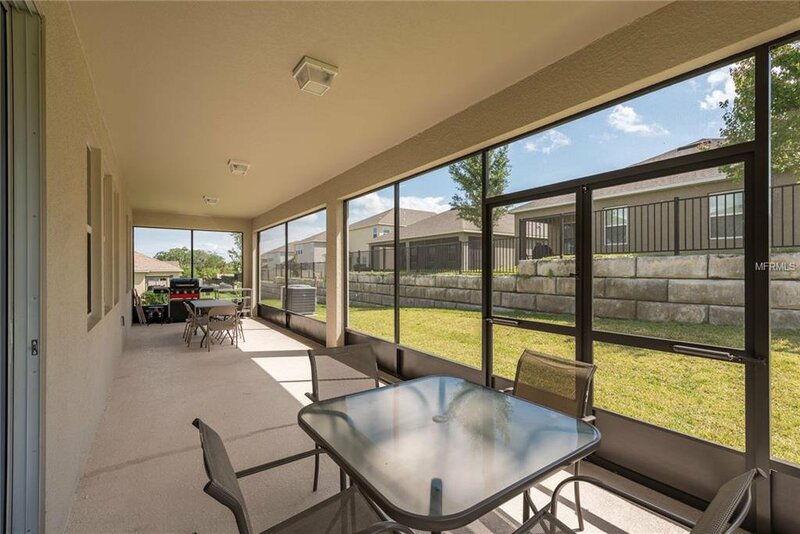 Also featured a large screened lanai, brick driver way and lead walk. 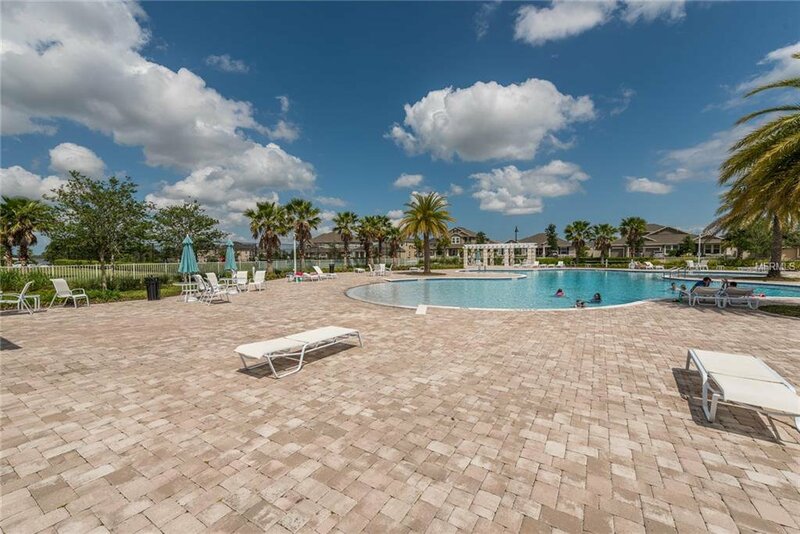 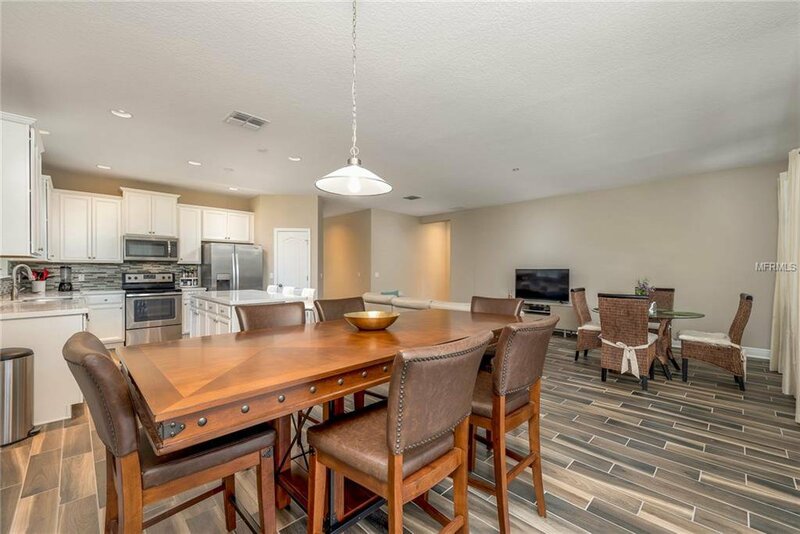 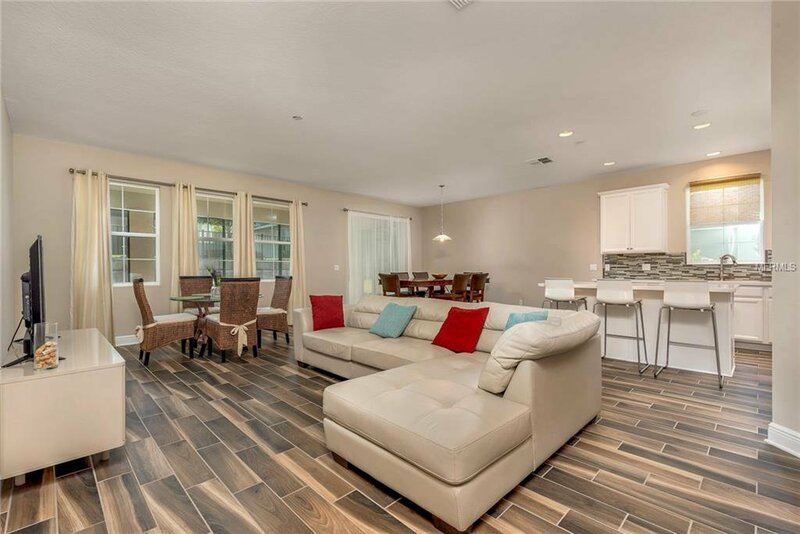 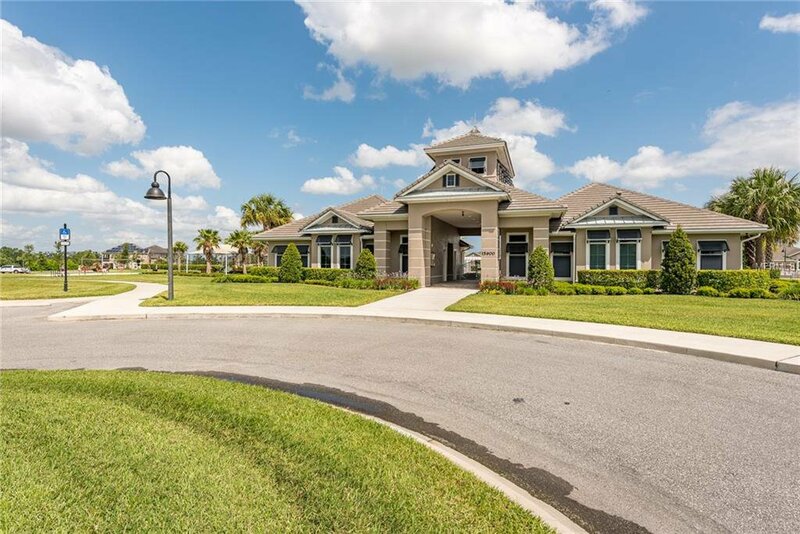 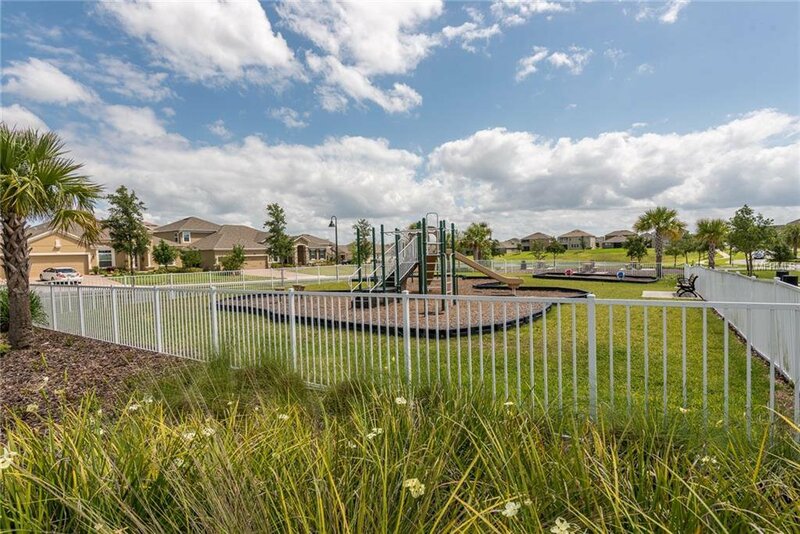 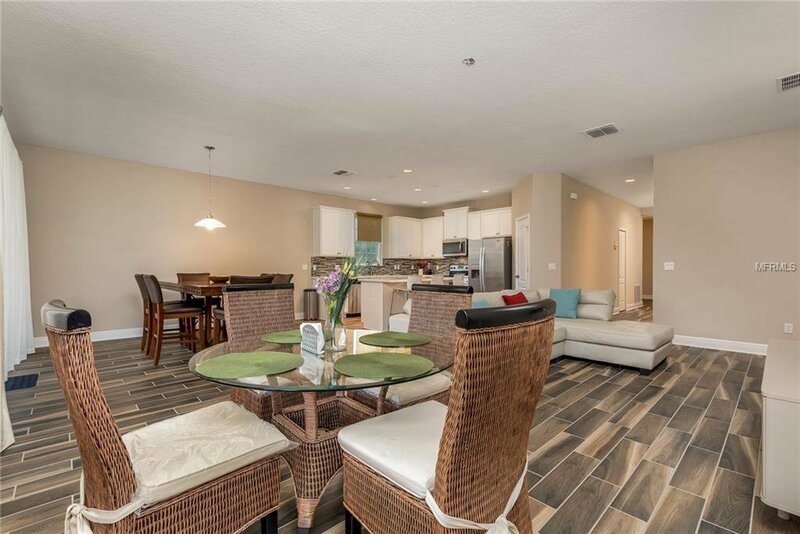 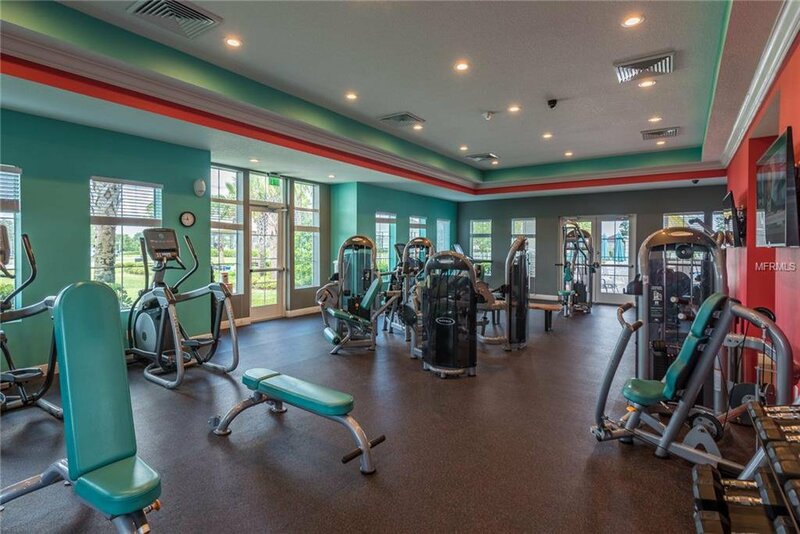 This incredible community offers club house, exercise room, large resort style pool, playground, beach volleyball, two tennis court and water view with plenty of green landscaping.